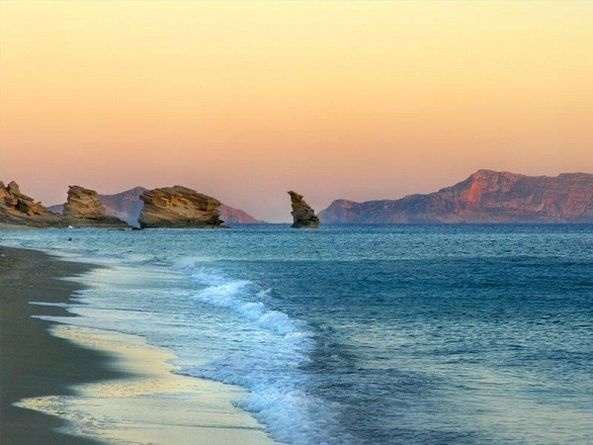 Triopetra is located about 52km south of Rethymno, Crete, southeast of the village Akoumia. It can be accessed by car, through the paved roads that start from Akoumia or Sachtouria. 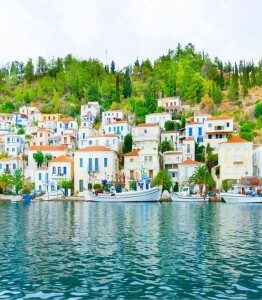 This is named like this because the wider area of Triopetra was once the winter “refuges” of Akoumia village residents, who had built small cottages to spend the night near their lands. 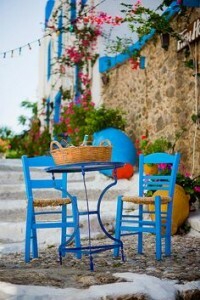 Today, the lucky Akoumians have repaired the cottages near the stunning beach. 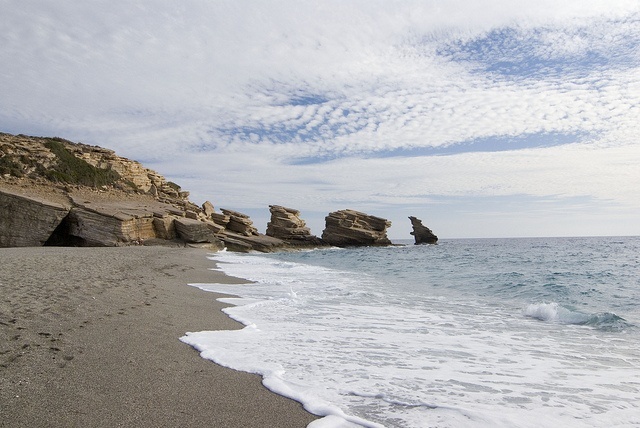 The three rocks of Triopetra consists mainly of two beaches, which are separated by a small peninsula. At the edge of the peninsula, in the sea, three majestic rocks rise. 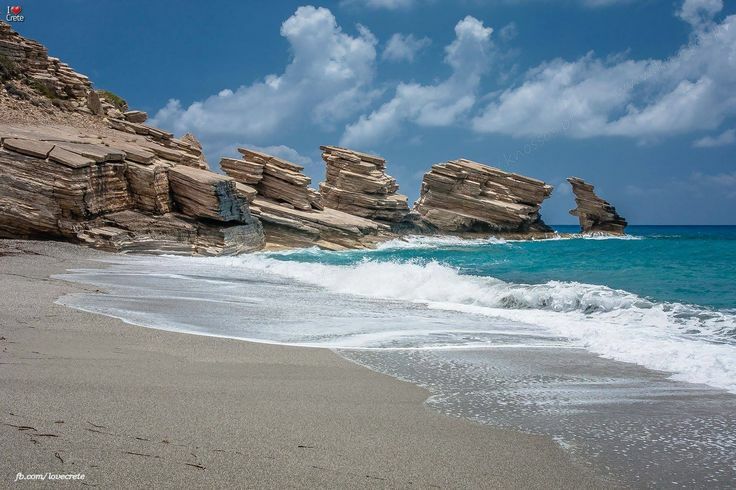 Triopetra is named after these rocks, since it means “Three Rocks”. 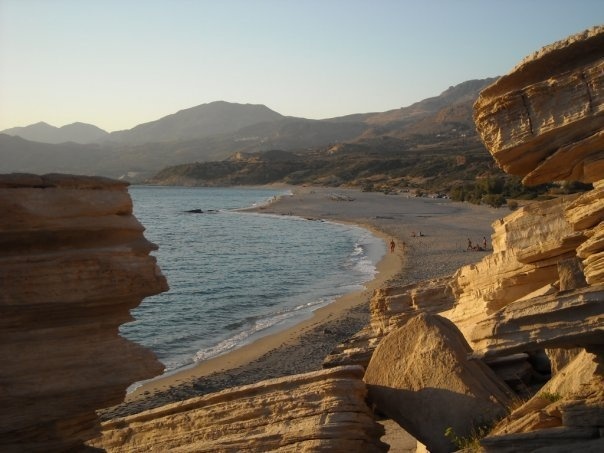 The main beach of Triopetra, West Triopetra (or Chatzi), is formed west of the rocks and extends to the west for several kilometers. The beach has beautiful coarse sand and beautiful water colors. 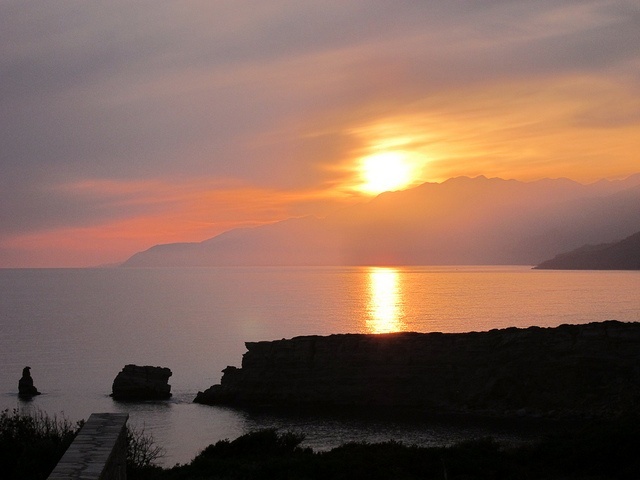 Its west-orientation makes it vulnerable to the western winds, but also famous for its fantastic sunsets. The east part of the beach is organized with taverns, rooms and umbrellas, but never seems crowded. There is a small river, with fresh water all year round. 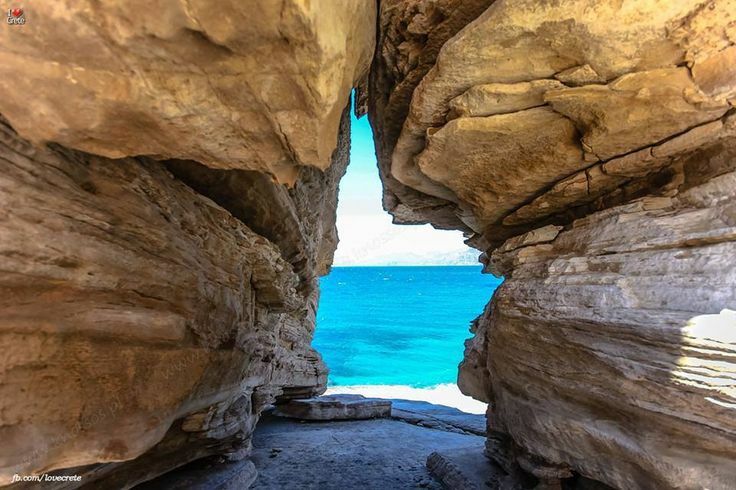 Camping is not allowed on the beach, but there is a stunning big cave with shape Δ near the three rocks, where you can find shade. 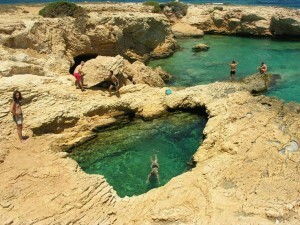 So if you want perfect clear waters to swimm, and a quite place to relax Triopetra is a perfect choice.